The Oxford Dictionary defines a Titan as “a thing of very great strength”. Here at Titan Plant Hire, we subscribe to this philosophy at every level of our business. The physical strength of our machinery and the operational strength of our commitment to a positive working relationship with our clients. 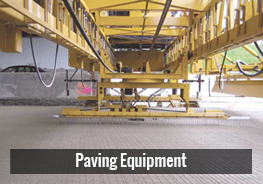 We supply, service, hire and maintain plant and machinery for light and heavy construction, both off and on-road. 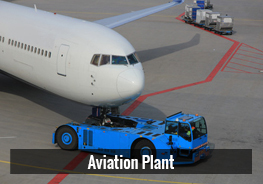 We also supply specialist plant to the aviation ground handling industry. 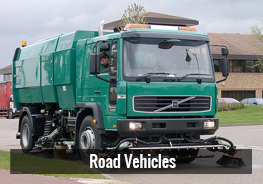 All plant and equipment can be provided with our in-house certified operators or drivers at your request. Our plant performs in the most arduous and demanding of conditions. It won’t let you down when you need it most! This particular contract worked out very well for both our companies. I would have no hesitation in working with Titan Plant Hire again if the occasion arises. Titan Plant Hire were a very good contractor. I would use them again. Performed professionally throughout. Attention to detail excellent. Good safety culture. 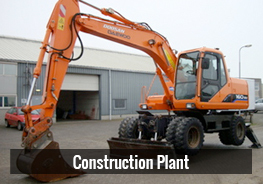 Titan Plant Hire Limited are more than capable of delivering high quality and on time. The tight layout of the site and the fast track programme required some careful planning. Titan Plant Hire Limited supplied the right equipment to carry out the job and provided the best solution to improve the speed of construction and limit disruption.